One Size Fits All… or does it? How nice of V Magazine to think of real women this festive season. The editorial, aptly entitled, ‘One Size Fits All’, has been perfectly timed to coincide with the time of the year that is well known and accepted for indulgence and over-eating. In the spread, they have pitted “skinny” model, Jacquelyn Jablonski against plus-size model, Crystal Renn to show that fashion can flatter all, no matter what your size… how kind of them! Crystal Renn really works the shoot and there is no doubt that she looks hot but surely the mere fact that V Magazine felt that they should do a shoot like this, suggests that one size doesn’t really fit all. I’m not the skinniest of people myself, so my ears always prick up when there is talk of plus-size models being used. The reality of the situation for me, is that one size does not fit all which is why there are much more shoots in less fashion forward magazines showcasing clothes that flatter different shapes and sizes. Furthermore, whilst Crystal looks fabulous, how representative is she of plus size women – or at least the average woman? Yes, she is fuller figured than Jacquelyn but that isn’t really much of a yardstick or a fair comparison… well not to “real” women anyway. So thank you V Magazine for this spread but from what I can see Crystal can work it and represent a small minority of women who look as good as she does but I’ll stick to avoiding short jumpsuits and stick to what I know suits me. I’ve come to the conclusion that my camera doesn’t really like me which doesn’t help much when I’m miles from home surrounded by stuff I want to take pictures of! Being in New York reminded me of this amazing editorial shot by Mario Sorrenti for V Magazine earlier this year. Fierce shots of New York City with models Freja Beha and Mario Sorrenti. 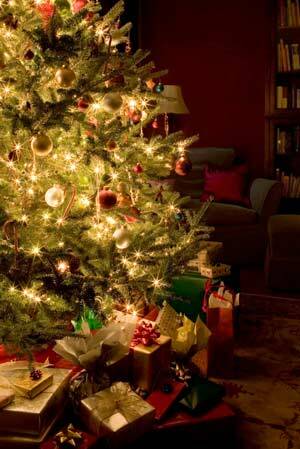 Hope that Santa got you all that you wanted! 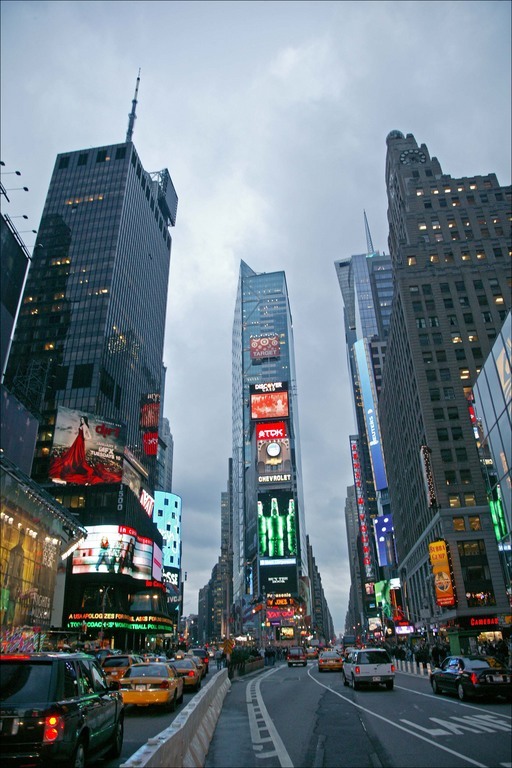 As if I need more reasons to get excited about going to New York, another one just pops up! 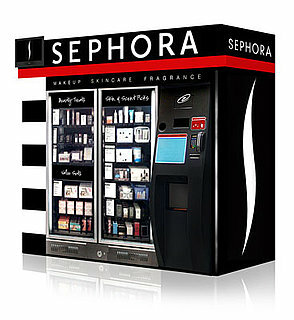 Sephora, the make-up emporium, has created a number of vending machines with 50 of their most popular make-up, skincare and perfume sets. Just a swipe of your debit or credit card could also get you individual items from a variety of brands, including Bare Escentuals, Korres, Smashbox, Juicy Couture, Dior Beauty, Philosophy, Peter Thomas Roth, Murad and StriVectin. The vending machines are currently available at a variety of airports across the USA, including, New York (JFK), Las Vegas (LAS), Dallas (DFW) and Houston (IAH). On Wednesday I will be flying into JFK and I will attempt to hunt this little beauty down and will report accordingly. I am still unsure whether as to why we do not have Sephora in the UK. It would make me really happy. Someone, anyone… make it happen! Please! As if the death of Brittany Murphy wasn’t enough to deal with this week, news comes that New York designer, Phi, is to cease trading. It seems that Phi has cracked under the pressure of the economic climate and will shut up shop by the end of January. Phi was for the coolest of the cool kids. Maybe it was just too cool for school? Who knows… but I will be paying a trip to the Greene Street store in New York on my trip to see whether I can grab a little piece of fashion history. Interesting fact that I didn’t know: The label was funded by Susan Dell, wife of computer magnate Michael Dell. Good one for dinner conversations me thinks. Lady Gaga and Rihanna – these two ladies are quite simply at the top of their musical game and are pushing the boundaries when it comes to fashion. Comparisons are starting to be made between the two as Rihanna gets more adventurous with her style (and continues to shamelessly promote her new album). Her latest headline grabber, comes from her new video, Hard, in which she rocks a one-off piece from British designer, Bryce D’Anicé Aime. There is no doubt she looks fierce, but I can’t help thinking this is a very Lady Gaga-inspired outfit (though, no doubt it would have House of Gaga enhancements). It’s funny then, that I stumbled across the news that Gaga has shot new album covers for the limited edition copies of The Fame (that come with a lock of the songstress’ hair) by David LaChapelle and she is wearing….. nothing! This seems so perfectly timed (though it’s likely that it wasn’t planned), before the comparisons can even really kick off between the two, Gaga combats the rumours by stripping off! Gaga – 1, Rihanna – nil. Looking forward to the next round! Lats week I had high hopes of finding some cool internet tool to help me fairly pick a winner for the Kipling clutch bag. After not searching very hard, I decided to resort to the fair and trusted method of ‘picking-a-name-out-of-a-hat’. The technicalities of which inolved using a spreadsheet, lots of little pieces of paper and 2 random volunteers, including my mate from mediacation. And after all of that, the winner is…. *cue drumroll* Yanni from Middlesex. If you weren’t lucky this time, don’t fret, there will be more opportunities to enhance your life with some fashionable loveliness in the new year! I’m a last minute Christmas shopper. This is through no fault of my own… or so I’d like to think, it just takes me a while to think of the best pressies to give. This year I have been more successful at finding things that I’d quite like rather than things that I can get for other people. In keeping with that thought, here is something that would make a perfect stocking filler for me, Mum! 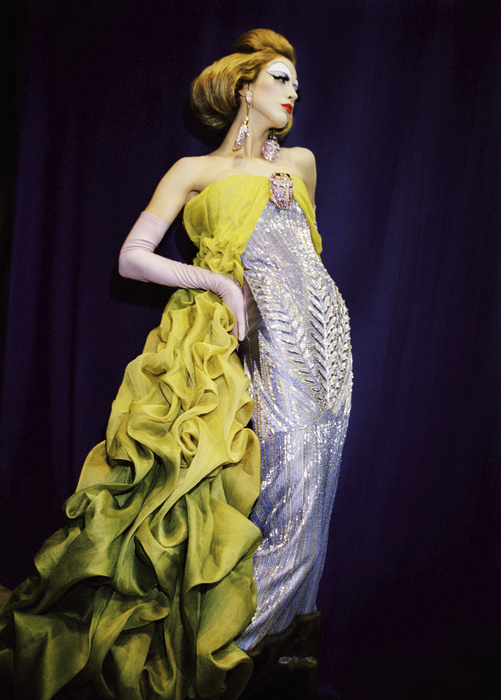 Roxanne Lowit reveals John Galliano’s backstage antics in this beautiful coffee table book, Backstage Dior. She has been documenting what goes on backstage at his shows for the past 10 years and the result is a book full of stunning photographs. Perfect for an empty Christmas stocking! I’ve been freezing my socks off this weekend, I am really trying to get to grips with the fact that it is so cold outside. Then I stumbled across the Gucci Spring/Summer 2010 ad campaign and now I am craving some summer sun, a pool and a poolside lounger! The ad campaign was shot by Mert & Marcus and features Natasha Poly and Ryan Kennedy. I went to the Gucci press day last month and I can assure you that those shoes are even more fierce than they look in the ad campaign. The footwear, both mens and womens, were the real strong point of the collection. Be warned.. they are not an everyday shoe unless you are Mariah Carey or Victoria Beckham!